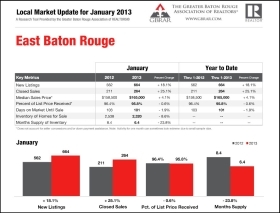 Why Did This Baton Rouge University Club Home Sell $19/sf Below Market? The Answer Is Design! 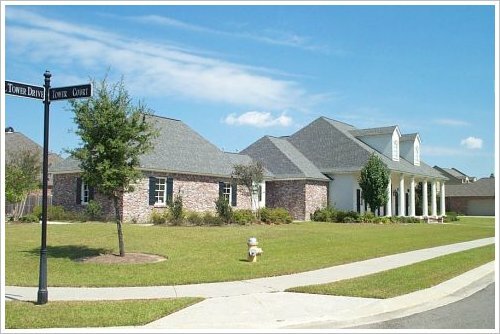 http://www.batonrougerealestateappraisal.com/ – Why Did This Baton Rouge University Club Home Sell $19/sf Below Market? The Answer Is In The Design! 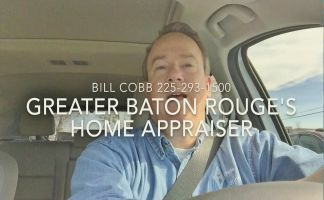 Over the past 3 years, I’ve been driving the streets in University Club Plantation appraising homes and seeing the home in the photos below for sale. 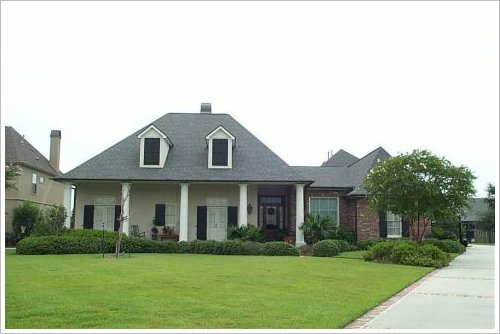 This home and older home design (non-Country French) was built in 2007 and originally listed in GBRMLS on 6/29/2007 for $730,000. It was listed in 3 separate listings over 1,113 days (over 3 years) and finally sold on 9/21/2010 for $625,000 or $143.35/sf, for $105,000 less than original listing price. When comparing this home’s features to the other 6 U.C.P. 2010 home sales with an average $162.57/sf selling price, it was discovered that the home in the photos sold for $19.22/sf less….and took 1,113 days on the market to sell. However, this home probably wasn’t any cheaper to build in 2007 than those homes with more favorable designs. Choosing the design of your new home is extremely important for a better return on your investment. The design of the home in the photo is more like what was being built in the early 1990’s. And, this isn’t the only U.C.P. 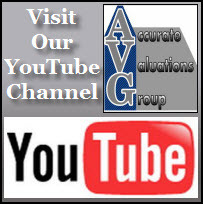 of this style that has experienced market reluctance. This U.C.P. 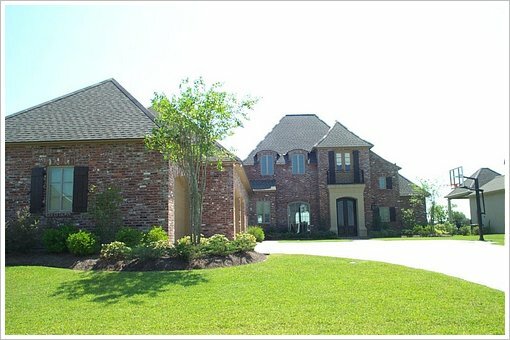 home below, with a similar design, was on the market for 330 days from 2009 to Summer of 2010 without selling. 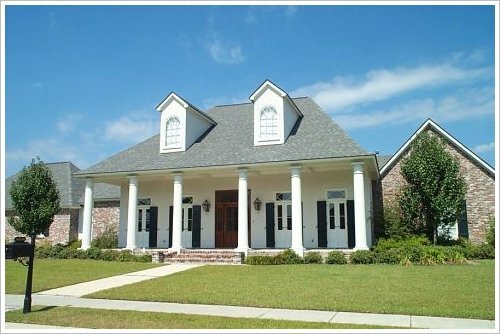 The Baton Rouge high-end homes purchaser prefers the “Country French” style…….At Least For Now! Data for this market lesson was used with permission of the GBRAR MLS, extracted on 9/28/2010, from dates 6/29/2007 to 9/21/2010.